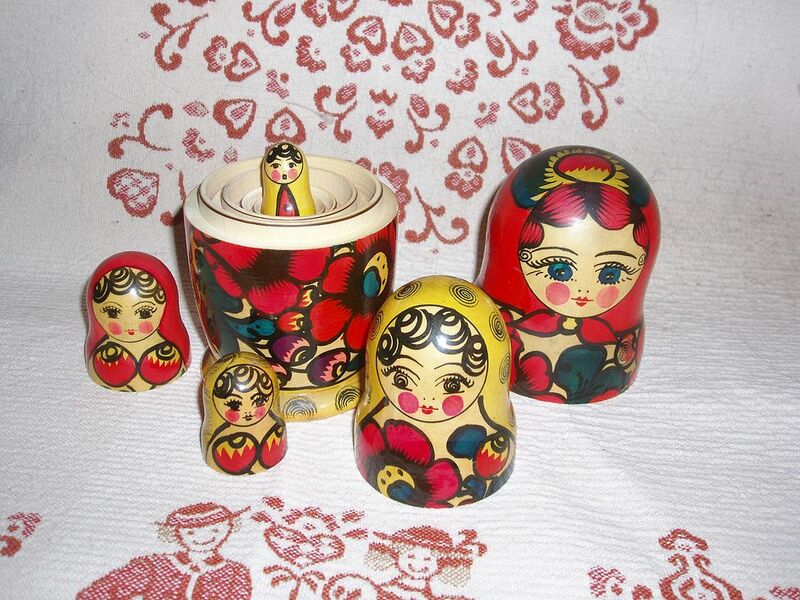 When I was a child I had a set of Russian Matryoshka Dolls. I’m not sure who gave them to me, or whatever happened to them but I used to love playing with these wooden dolls, nesting and un-nesting them. Who knows? Perhaps these little dolls were the spark that guided me to major in Russian. “Gennady Aygi (1934-2006) is widely considered to be one of the great avant-garde poets from the former Soviet Union.” The starkness of his poetry attracts me. In “Five Matryoshkas, a poem inspired by the birth of Aygi’s son, we begin in the center of the nest and move outward—in a series of five fragmentary moments. Each section is like each doll in itself—complete.